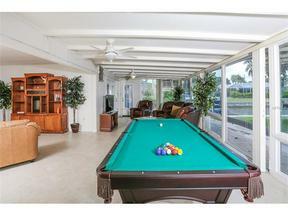 Your Perfect Longboat Key vacation home. Pet friendly, 3 bedroom, 2 bath pool home, lovely outdoor space and hot tub in addition to the pool. Located on the south end of Longboat Key, close to St. Armand's Circle and the community has deeded beach access as well. Booked in March of 2018, Available for January, February, and April of2018.